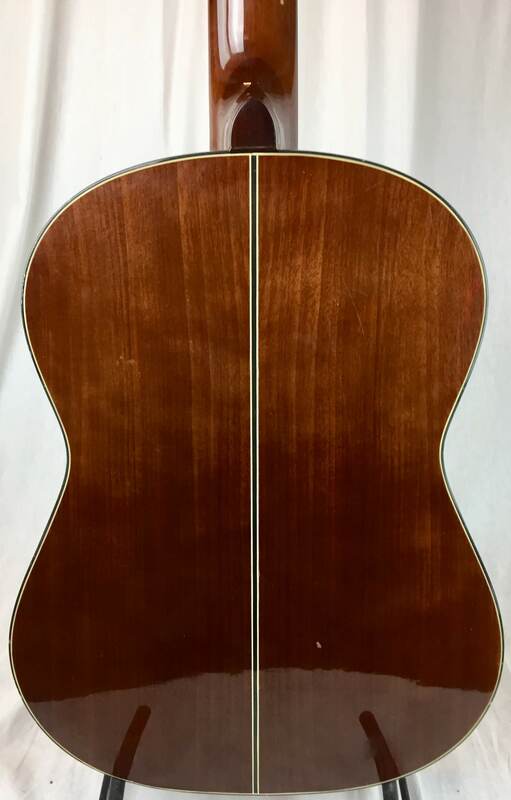 ﻿ Vintage Guitars, SWEDEN - Classic 38 Model 38. 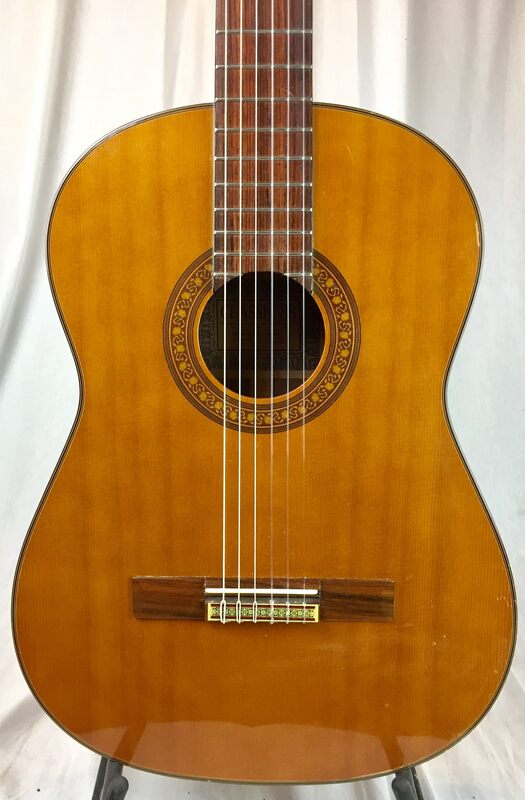 This page is part of our picture gallery of sold instruments. 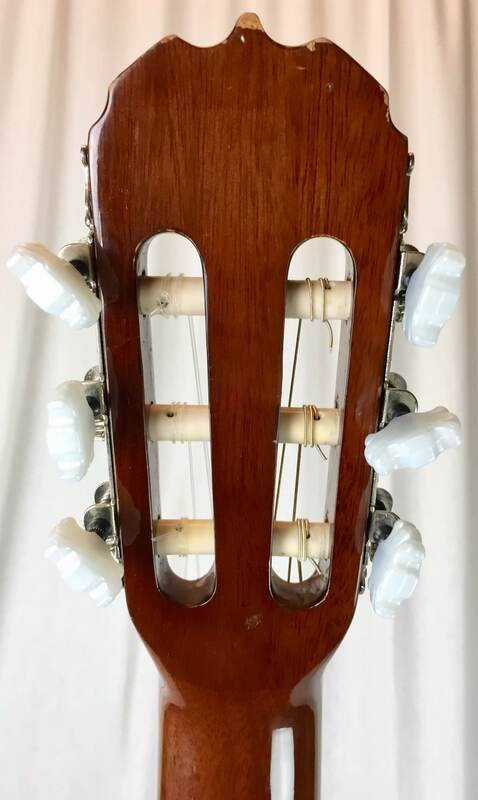 This instrument has been sold and is no longer available. Please check out our instruments for sale.